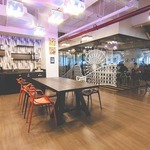 This location used to be Gordon Gekko’s office (in the 1987 film Wall Street) on 22nd floor. 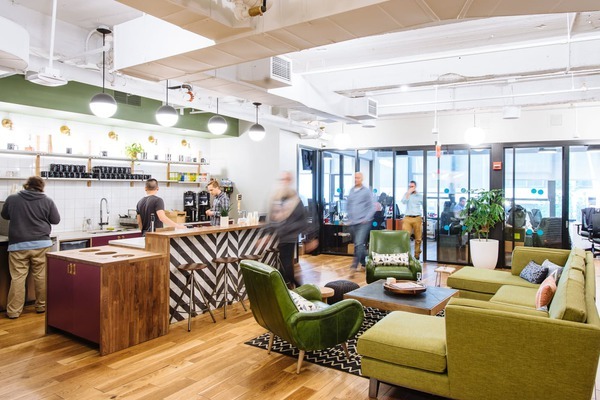 At the Fulton Center transit hub, this New York office space has easy access to most major subway lines: the 2, 3, 4, 5, A, C, J, Z, N, and R subway lines can get you wherever you need to go. 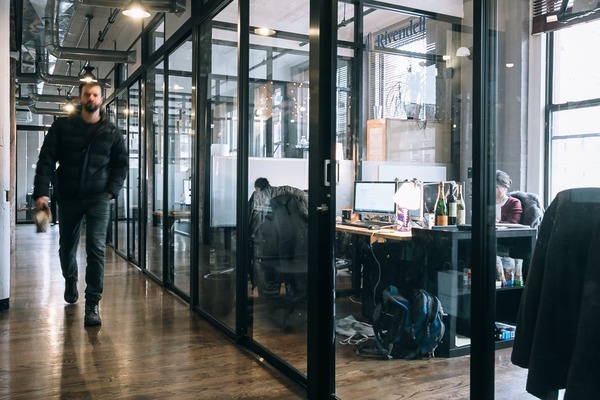 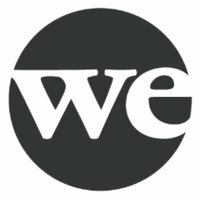 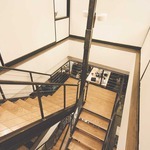 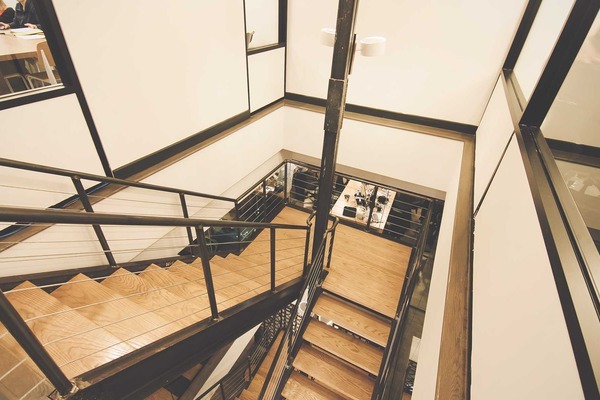 The nine-story coworking space has a great location for commuters from other parts of the city, as well as New Jersey, thanks to the nearby PATH trains. 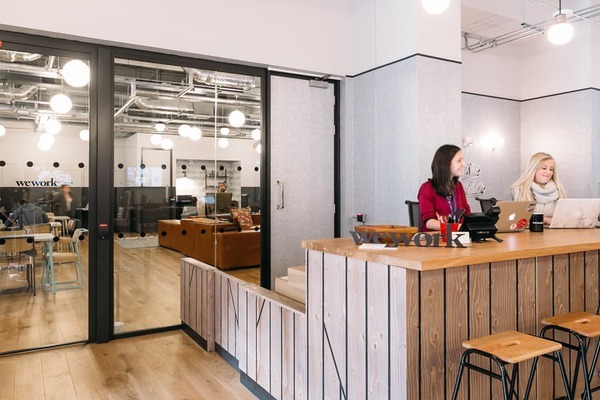 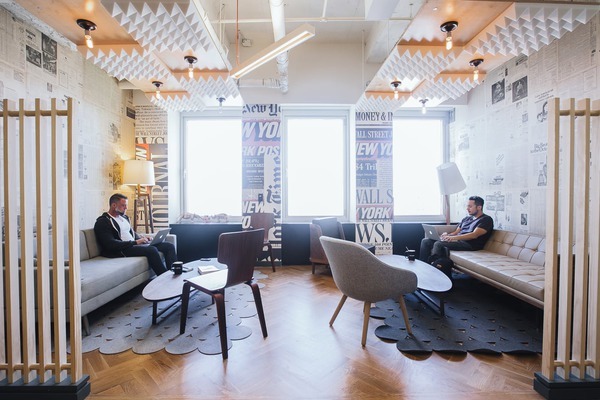 With all the latest amenities, this location is just right for businesses ranging from startups to larger companies—financial firms make their home here, thanks to the proximity of the Financial District, as well as media and tech companies. 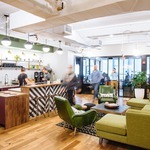 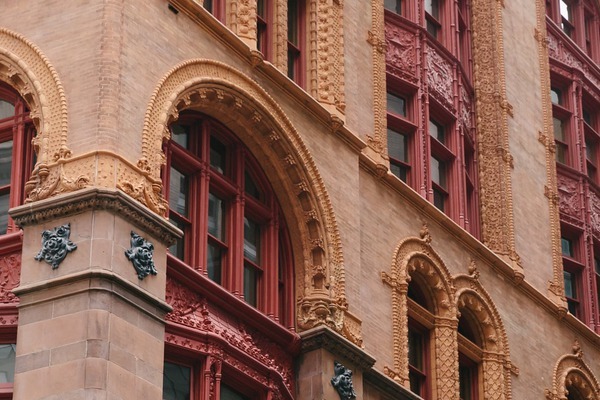 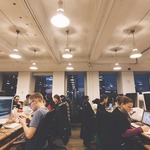 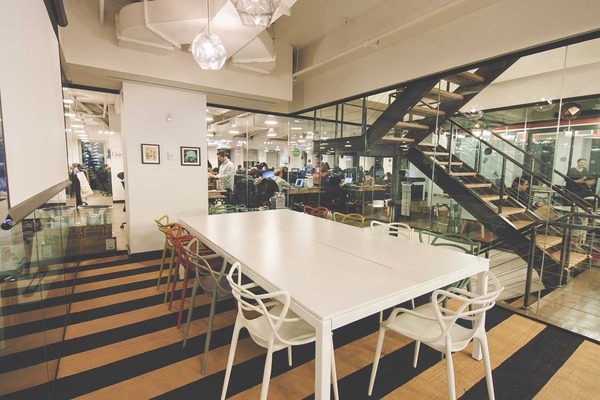 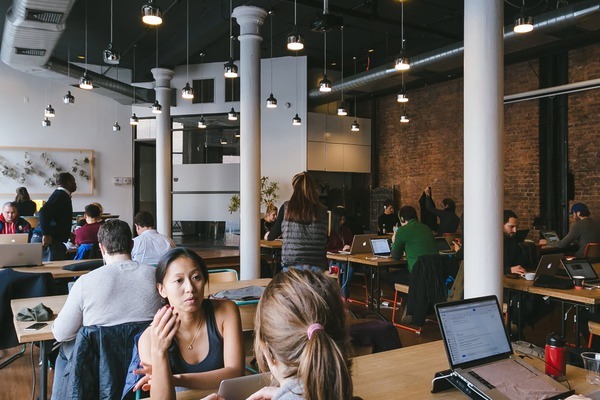 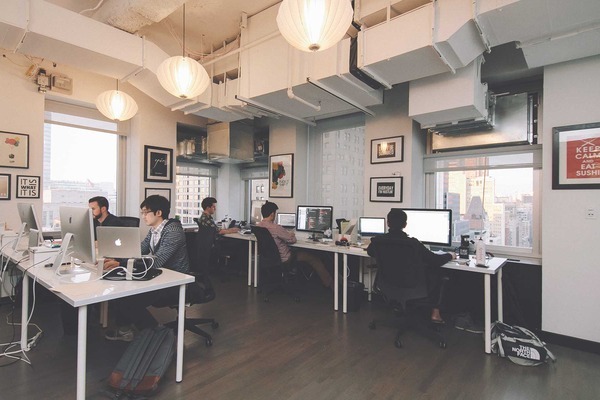 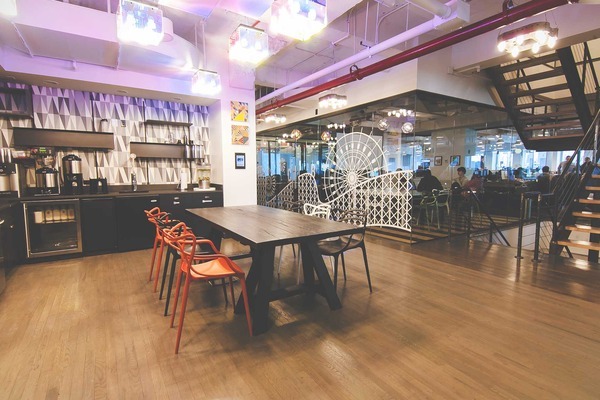 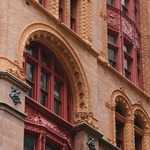 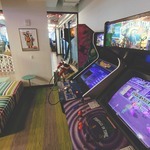 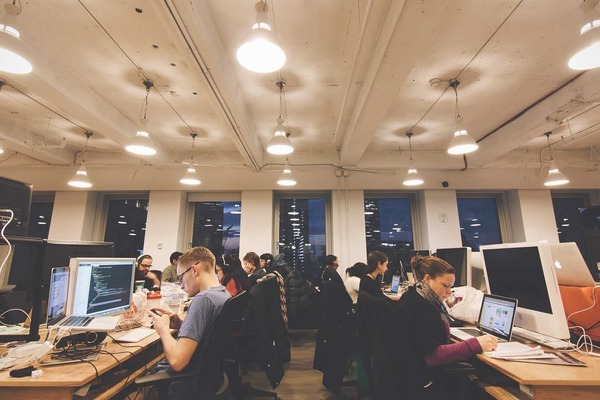 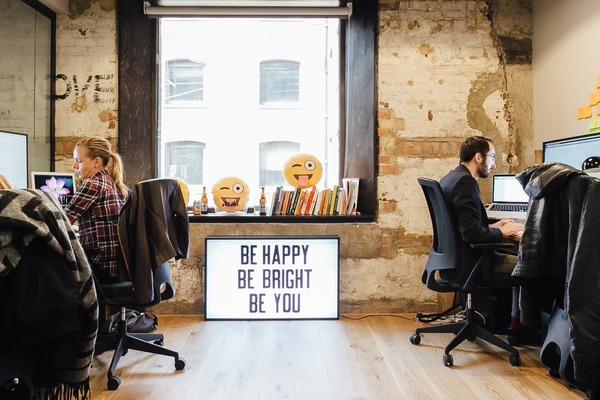 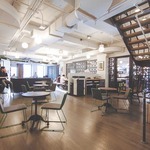 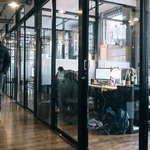 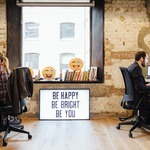 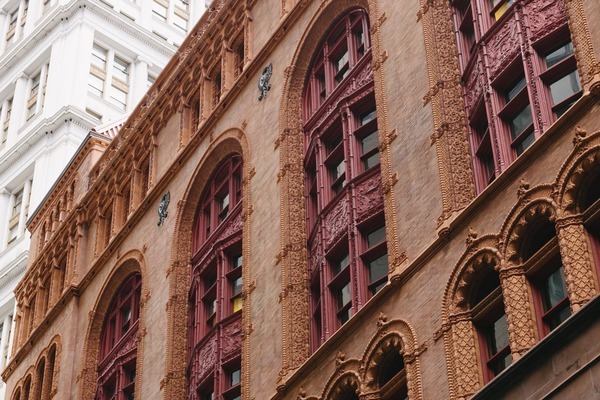 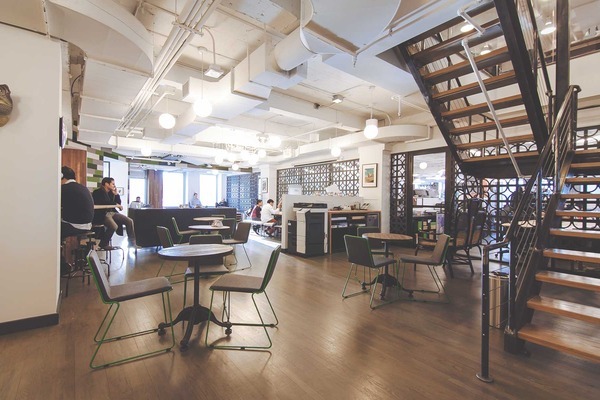 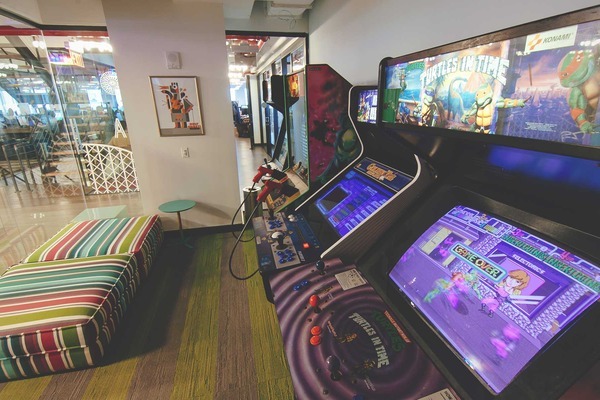 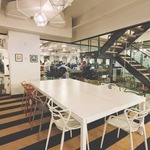 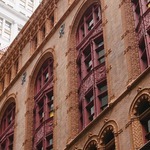 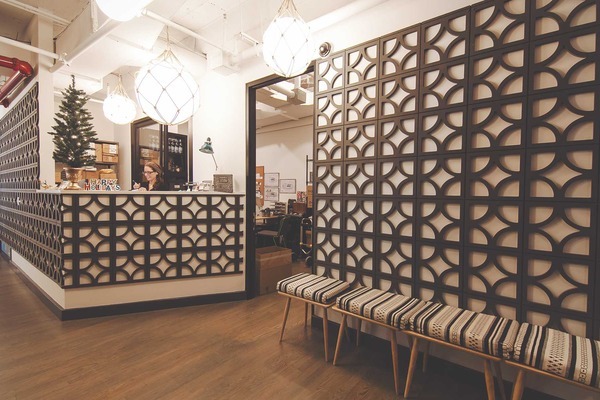 If you’re looking for a prime spot in Lower Manhattan, turn to WeWork Fulton Center.